Carly Carlson Photography | BLOG | Baker City Eastern Oregon Senior & Wedding Photographer: Can you feel the love tonight?! This couple was so fun, they were my first engagements EVER! Oh Carly! These are beautiful! Where were you when I got married?! Lovely! yay for you! they look great! 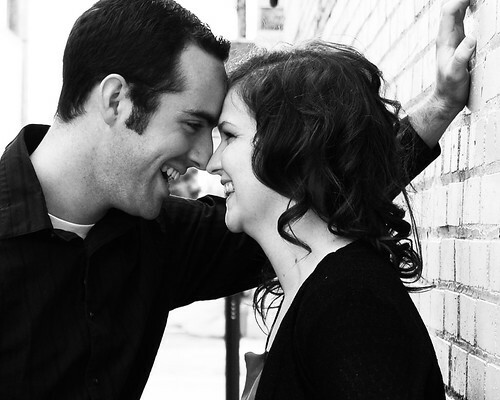 are you relieved that you have your first engagement sesh under your belt!? This is your calling in life sister! These are amazing!